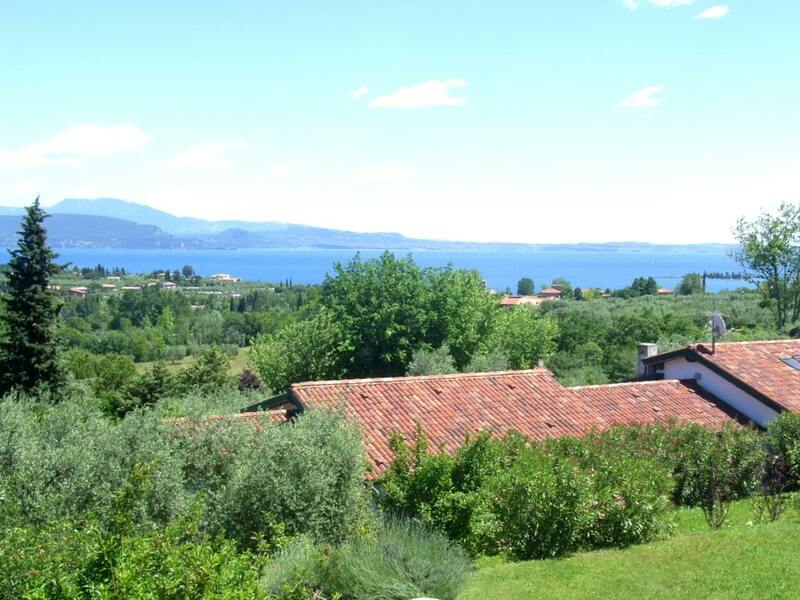 Apartment to holiday rent in a private house in San Felice del Benaco, not distance to the Garda Lake. 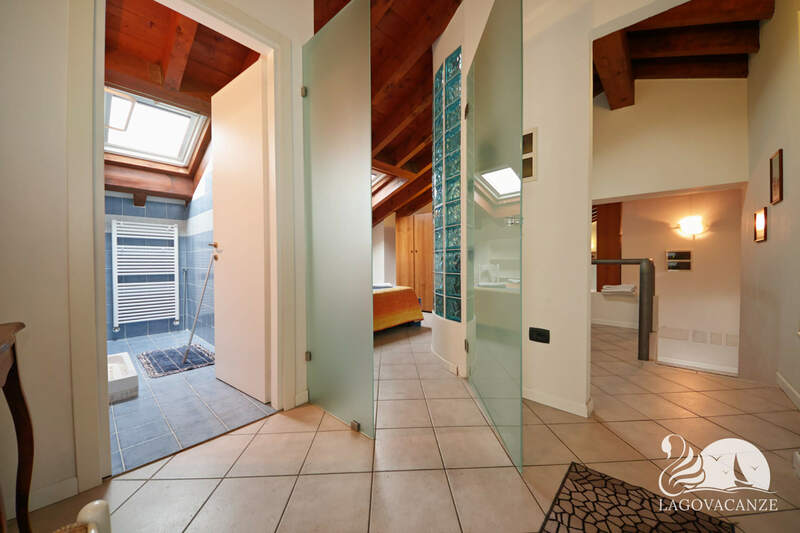 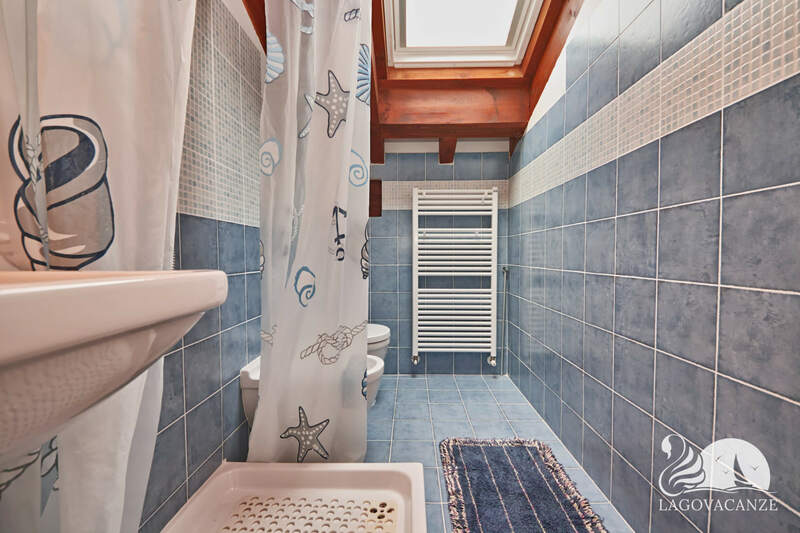 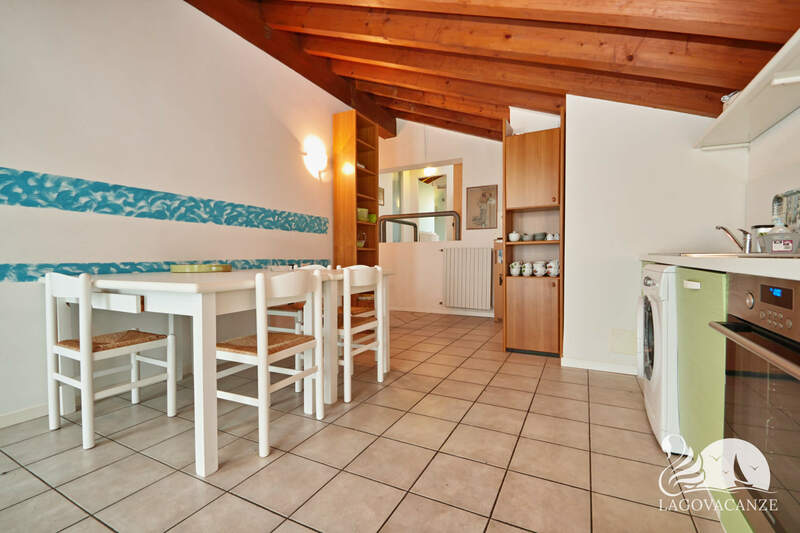 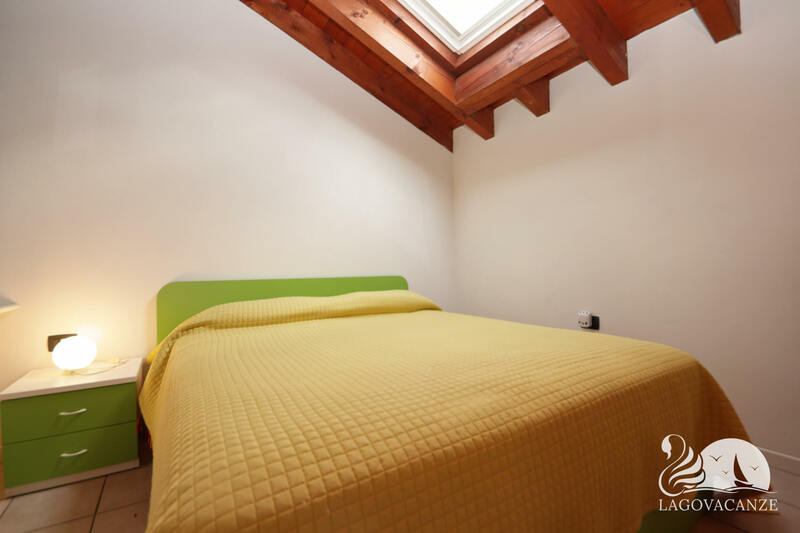 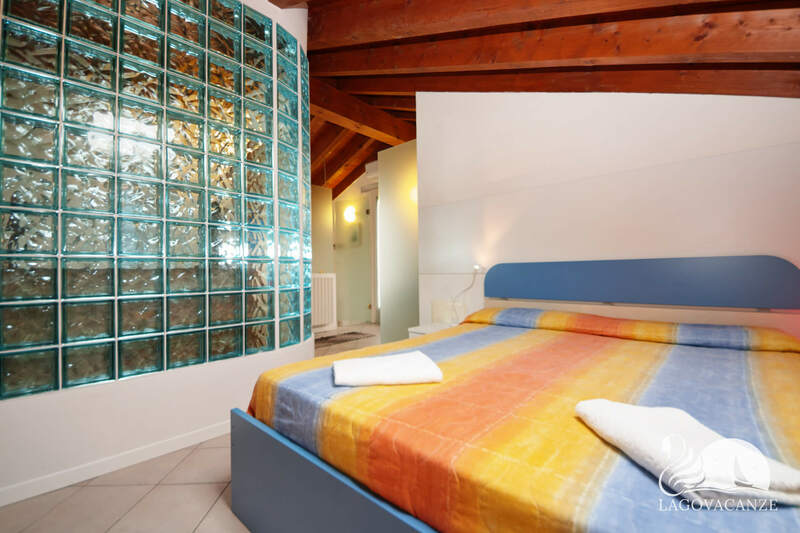 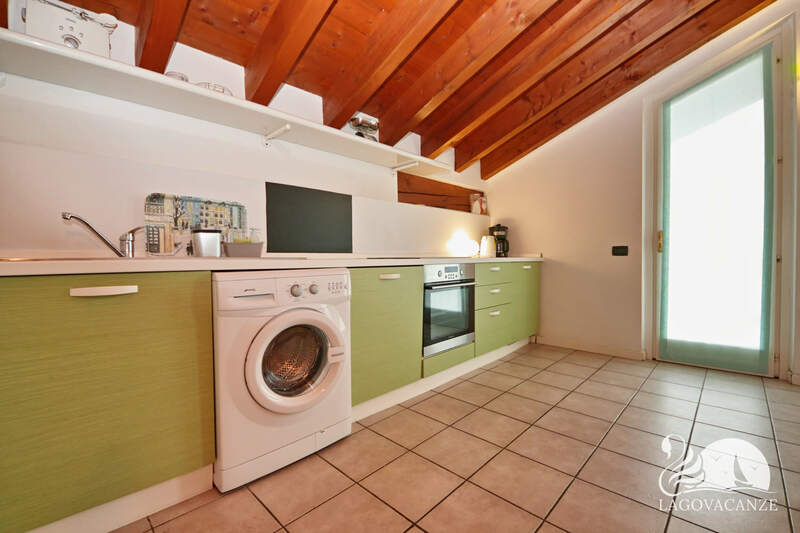 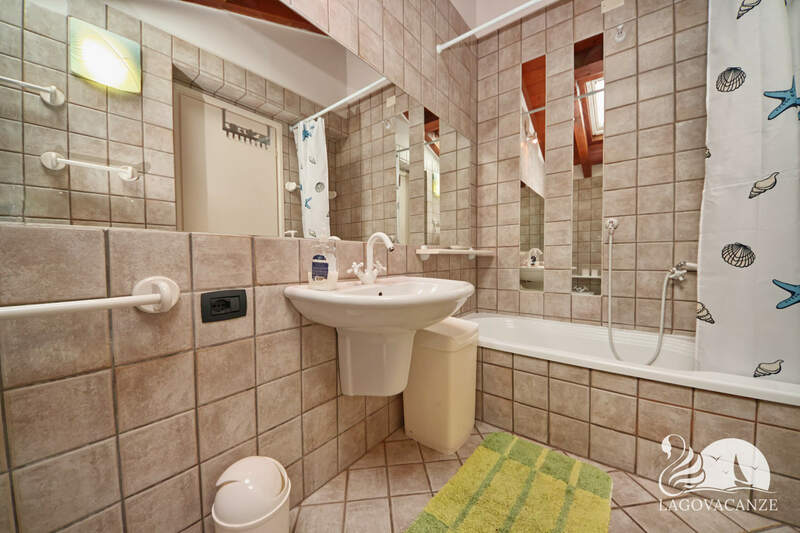 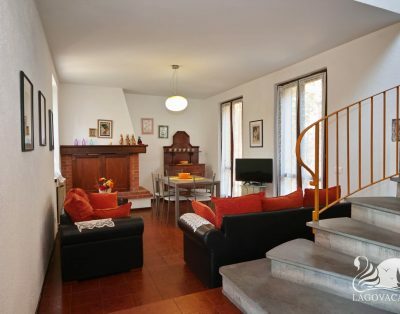 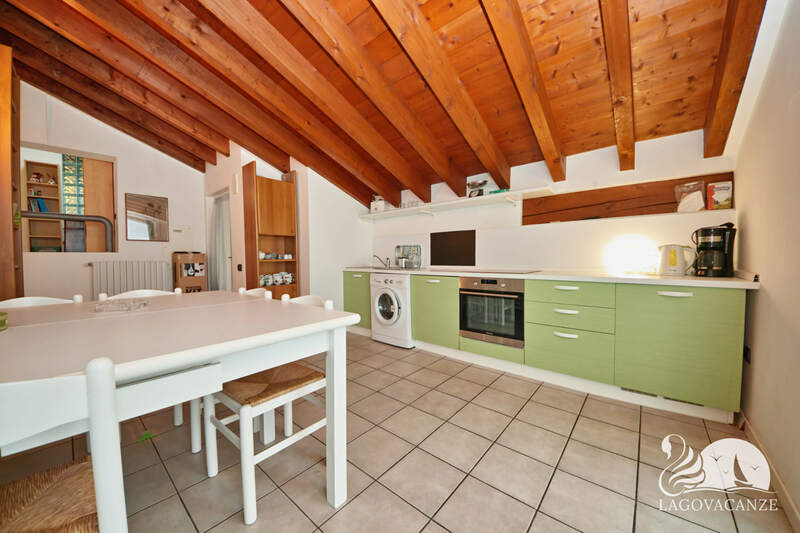 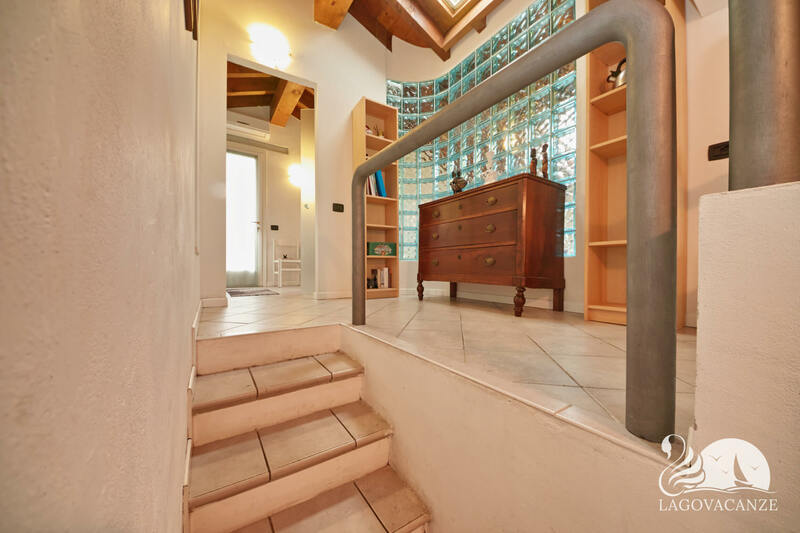 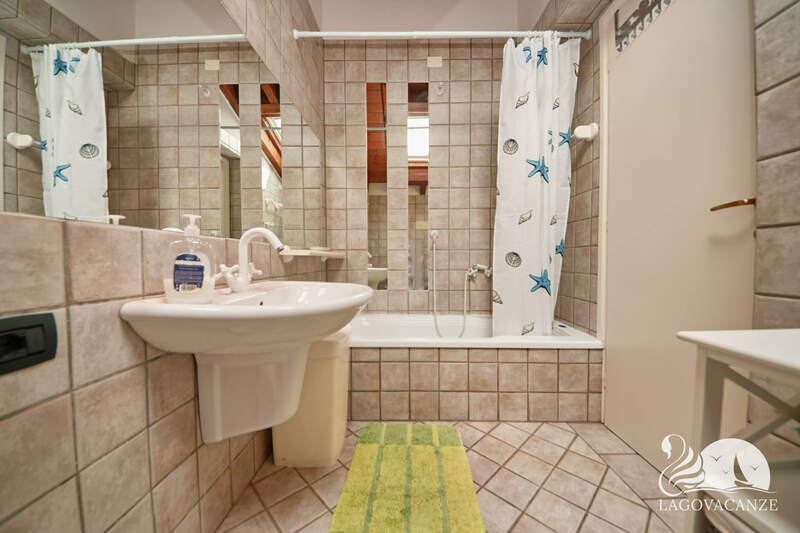 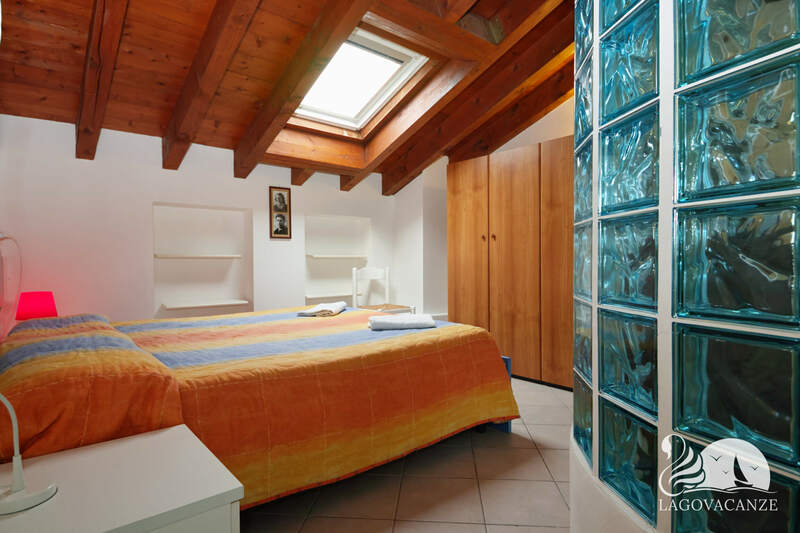 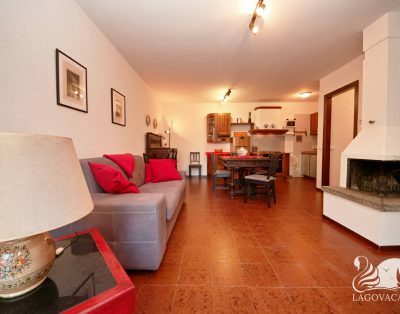 The apartment has private balcony with dining table and magnificent view of Garda Lake, washing machine, common residential garden with swimming pool. 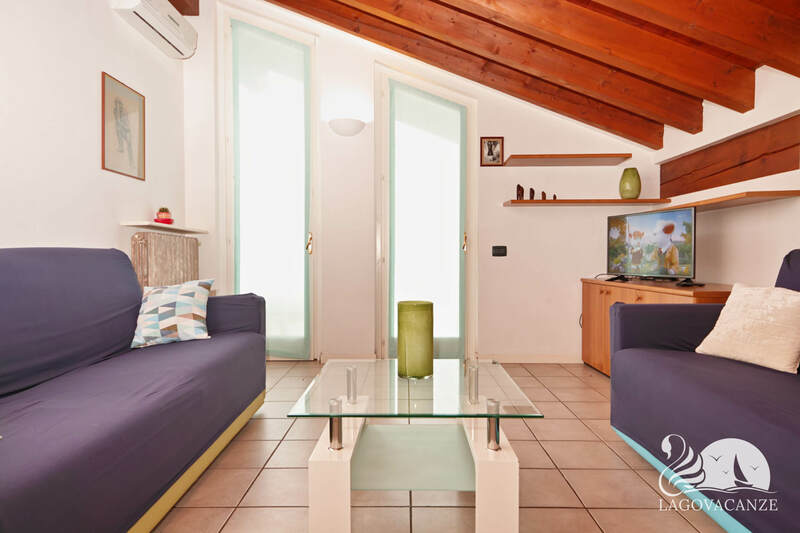 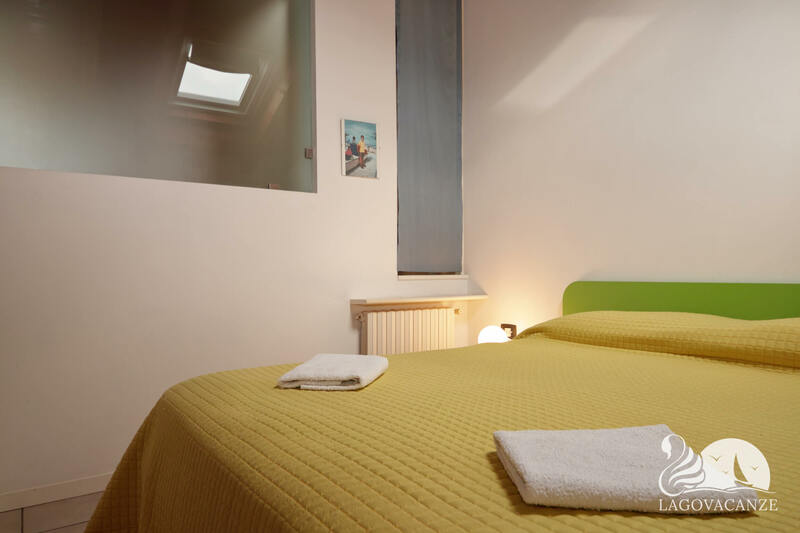 The apartment has every type of comfort and accessories, is located at the first floor of the house with independent access. 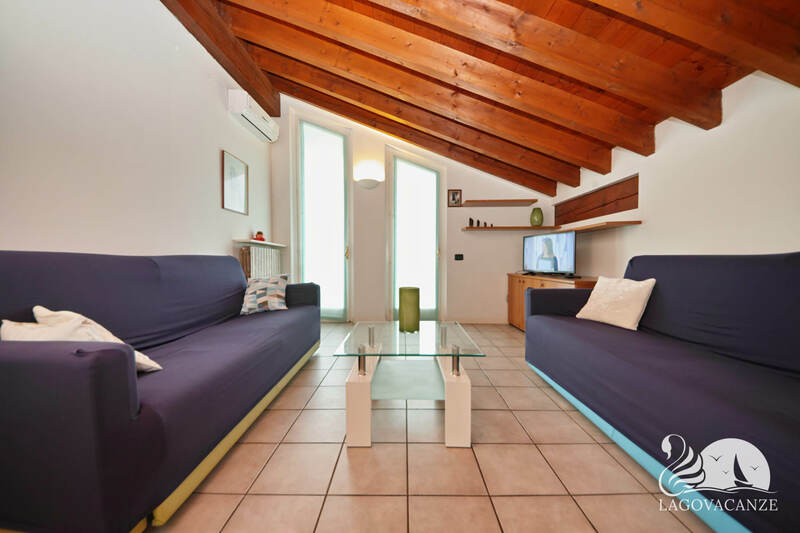 The living room has master sofa bed, tv dining table and equipped kitchen. 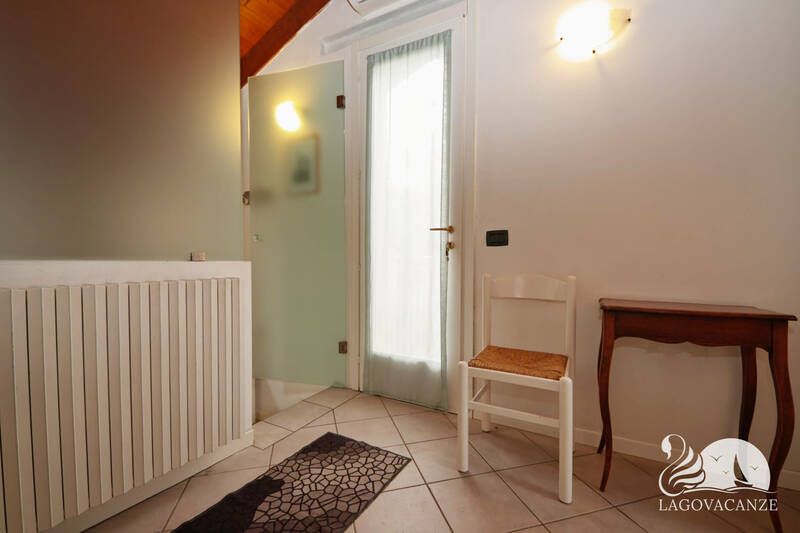 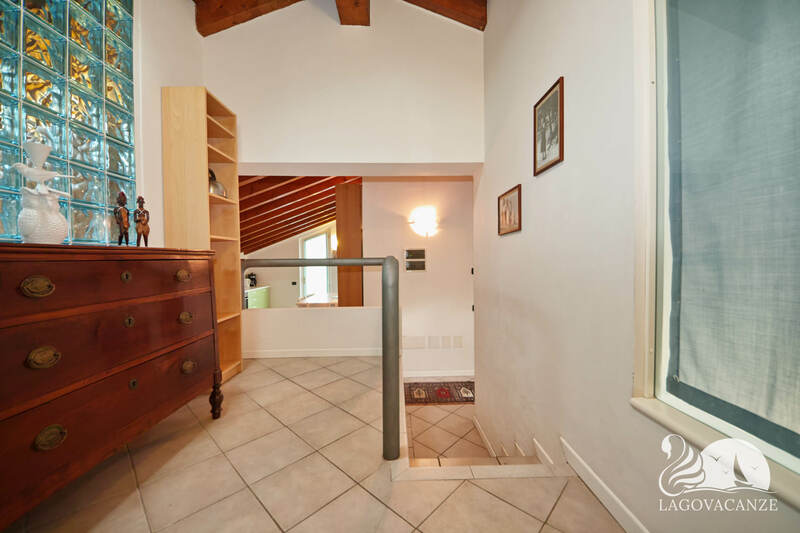 In front to the living room there is the marvellous balcony with dining table and the magnificent lake view, where you can spend your days with the panoramic view of Garda Lake. 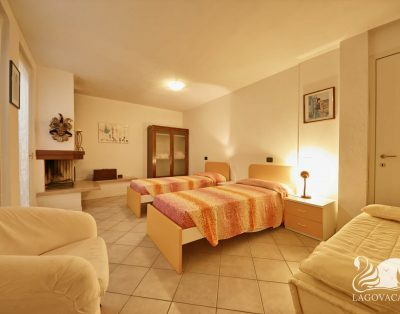 The 2 bedrooms are both master bed. 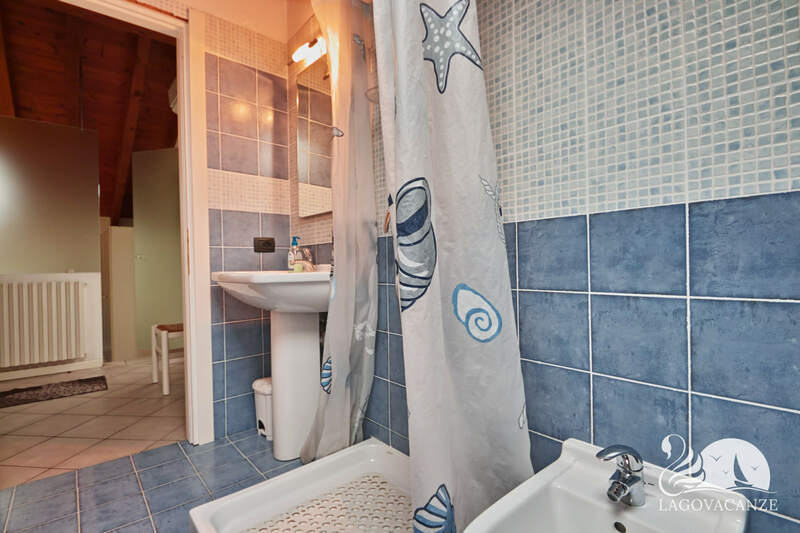 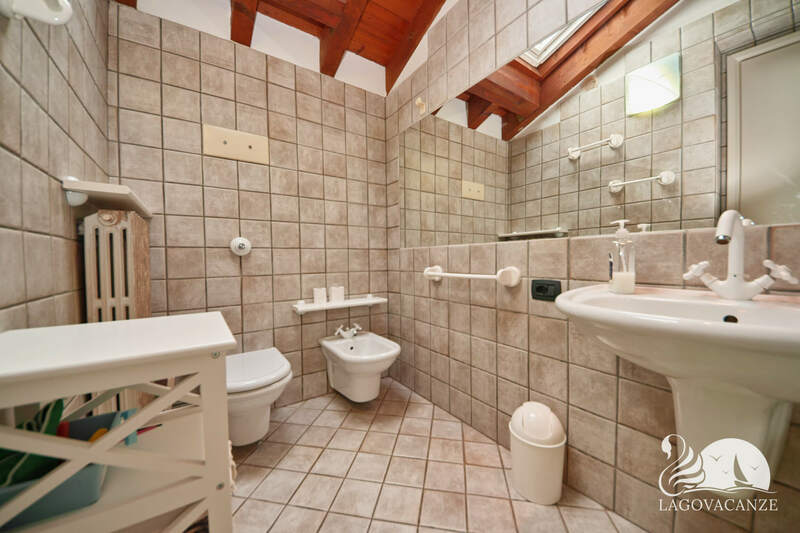 Located in a private house with only 3 apartments.